Why the form failed when use paypal pro (CC option)? Hi, I passed Paypal integration test. But the problem is when I choose Credit Card option not Paypal (Paypal Pro form), It didn't work. What's happen? 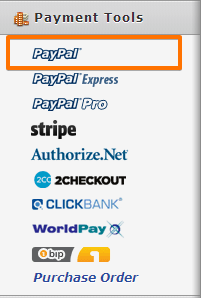 Paypal Pro is only available for Paypal accounts created in US, UK and Canada. 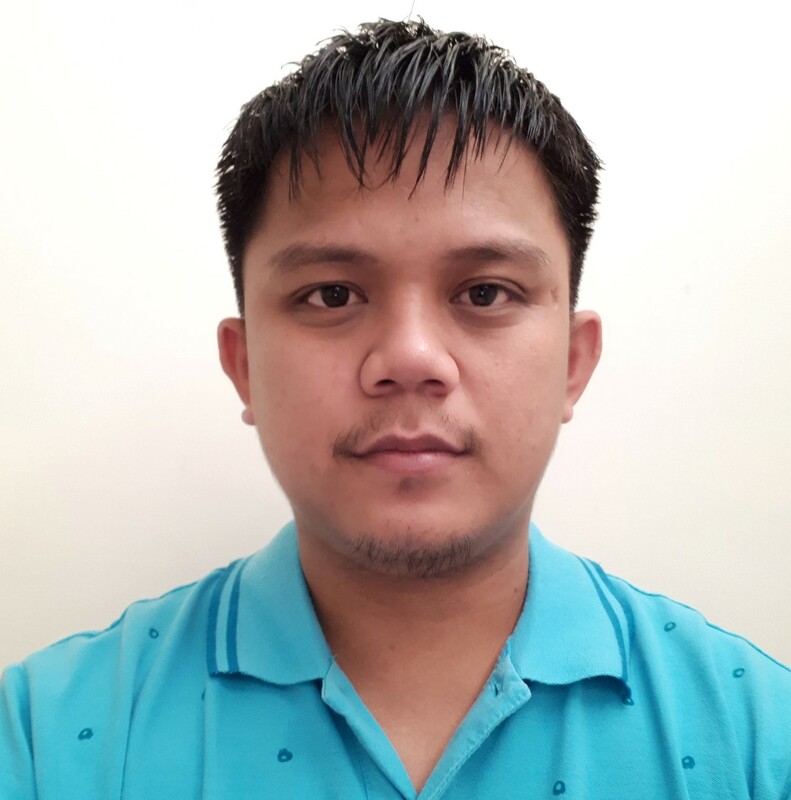 You are from Indonesia which is currently not supported by Paypal Pro. 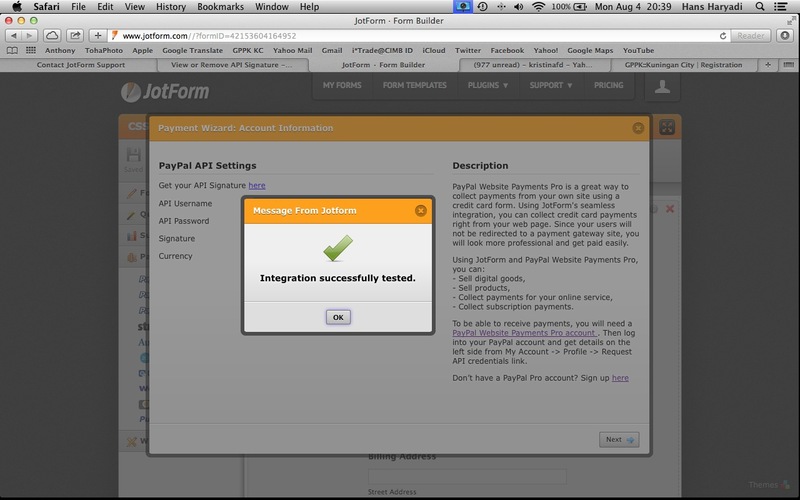 Your customers/users will be redirected to the Paypal Payment page after submitting to the form. From there, they should still be able to pay using Credit Card if they don't have a Paypal Account.